bits of toffee: Funky Homes.. 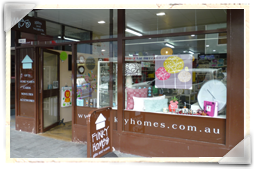 I'm so excited that a selection of hot toffee goodies can now be found in Hobart at Funky Homes in Liverpool Street. 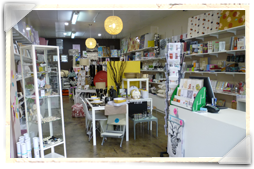 The second photo makes me feel like walking in and doing some shopping!